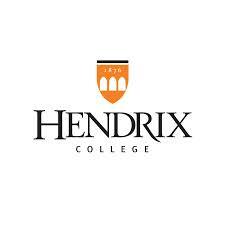 At Hendrix, our students work closely with faculty who are devoted to teaching and mentoring undergraduate students, perfect for active military and veterans entering college for the first time. Through Your Hendrix Odyssey: Engaging in Active Learning, students connect what they learn in the classroom with the experience they gain through hands-on learning activities, such as internships, international study, research, and service which are all available while using post 9/11 GI bill education benefits. These experiences prepare students for graduate and professional school programs, prestigious post-graduate fellowships, and successful professional careers.